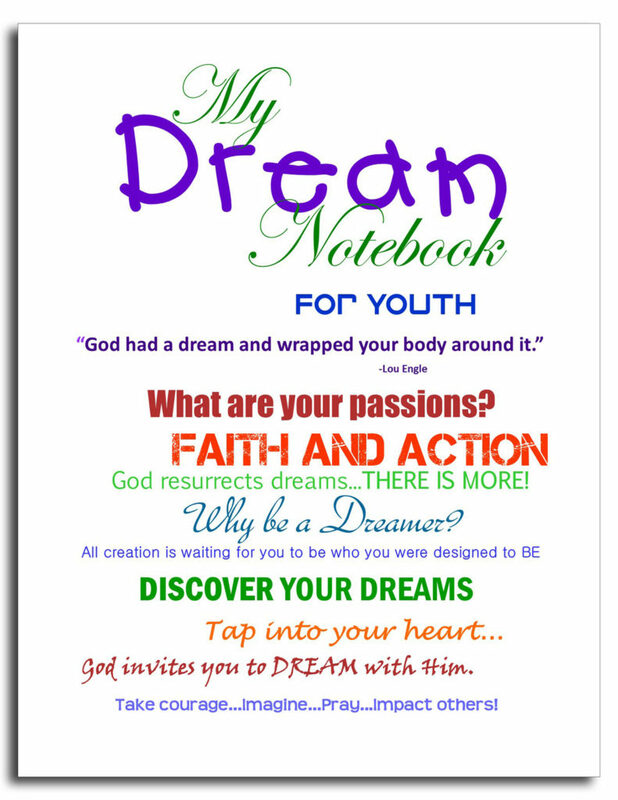 This book is for any teen girl or woman of any age who desires to encounter God and grow in their identity in Christ. It is a poem that expresses the author’s personal journey of healing from insecurity and rejection to rising forth as God’s Beloved Daughter who has purpose and a destiny. 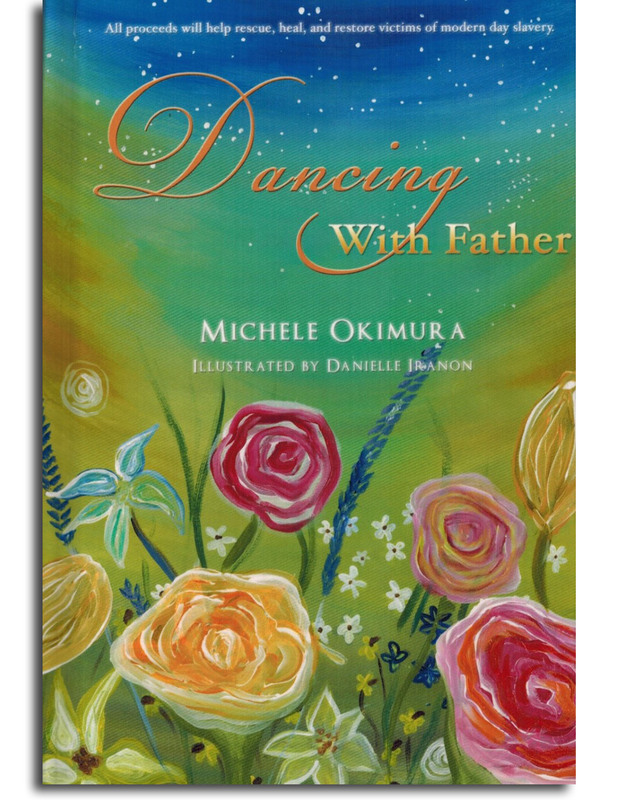 This story draws the reader into an experience with the Father’s love and heart. God pursues you. You have a past – he gives you a future! 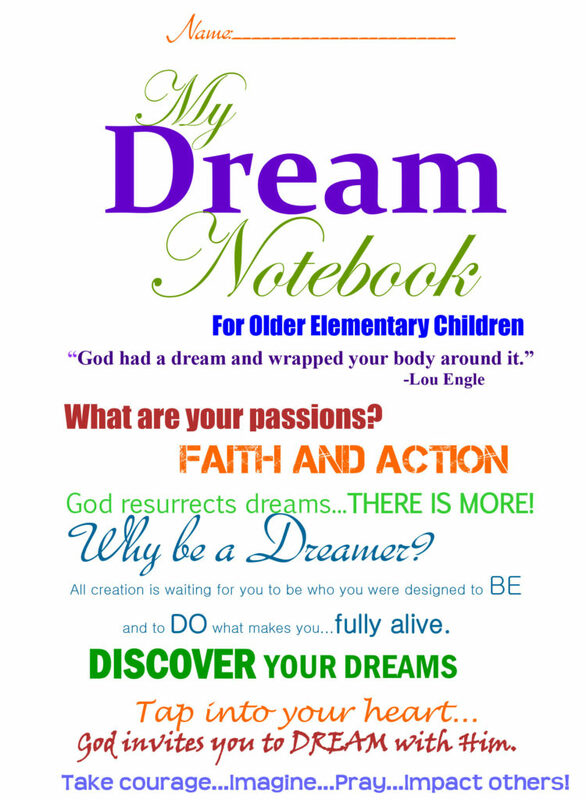 This book is for any teen girl or woman of any age who desires to encounter God and grow in their identity in Christ. 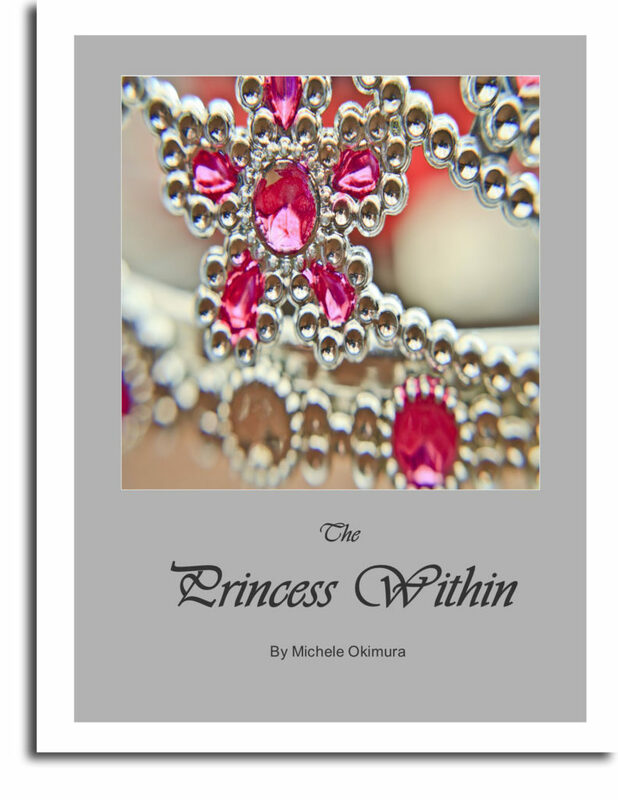 It is a poem that expresses the author’s personal journey of healing from insecurity and rejection to rising forth as God’s Beloved Daughter who has purpose and a destiny. 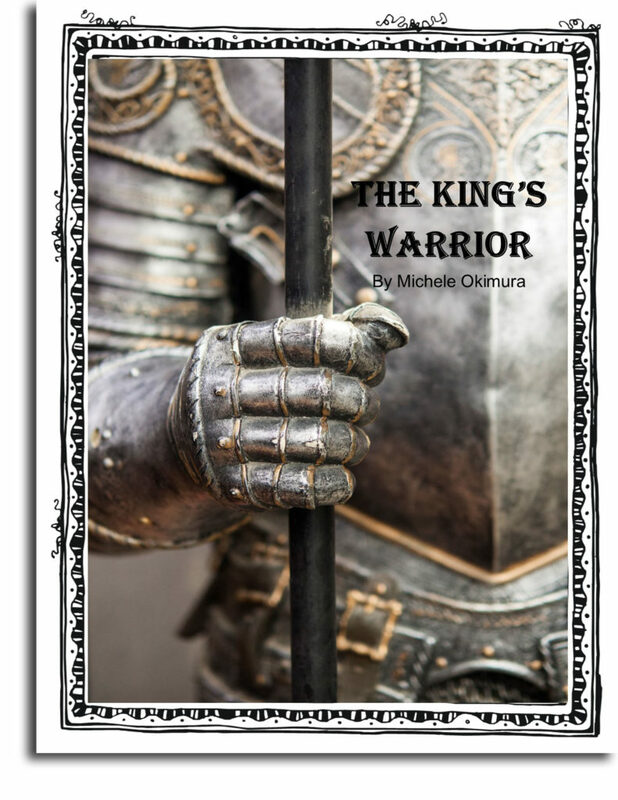 This story draws the reader into an experience with the Father’s love and heart. This book is illustrated with beautiful prophetic paintings. All proceeds will help rescue, heal, and restore victims of modern day slavery.